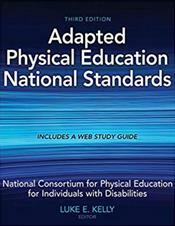 Abstract: Adapted Physical Education National Standards, Third Edition, thoroughly covers the latest Adapted Physical Education National Standards (APENS), offering current knowledge and best practices for teaching adapted physical education. This new edition solidifies the books reputation as an essential resource for adapted physical educators. 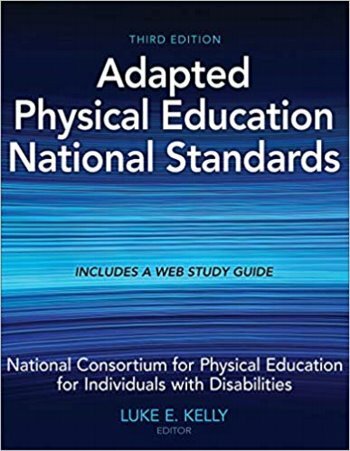 Representing the first major revision to the standards since 2006, Adapted Physical Education National Standards, Third Edition, fully explains the 15 national standards as established by the National Consortium for Physical Education for Individuals with Disabilities (NCPEID).